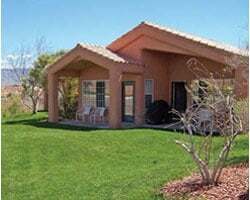 At *Masters Villas*, you'll enjoy a four-seasons resort and beautiful high desert climate and scenery. Guests receive reduced golf rates, vouchers for complimentary driving range balls, and access to a sports center. 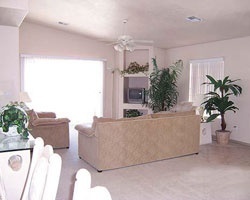 Each villa comes with a golf cart and patio barbecue. In town there are four casinos, movies, and fine dining. Las Vegas, the North Rim of the Grand Canyon, and Bryce and Zion National Parks are all within easy driving distance. There is snow skiing in the winter at Brian Head Resort and waterskiing in the summer on Lake Mead. Explore Nevada every odd year! Ideal resort for outdoor lover's! Golf lovers' paradise! Floating week during Odd years! Maintenance fees paid. Owner has prepaid closing closing credit; please inquire for details! 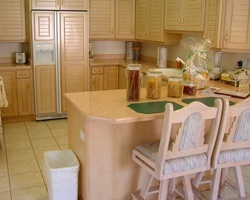 Beautiful suites with all the amenities of home! Buyer May Receive A Title Fee Credit, Inquire For Details! Family friendly resort with many onsite activities! Buyer May Receive A Title Fee Credit, Inquire For Details!